In 2012, Hansen won the JRX Series as well as Junior Championships in Britain and Sweden before stepping up to RX Lites full-time in 2014 where he finished runner-up. In 2015, he went one better and won the RX Lites Cup before reaching the final at the season-closing World RX of Argentina in his Supercar debut. 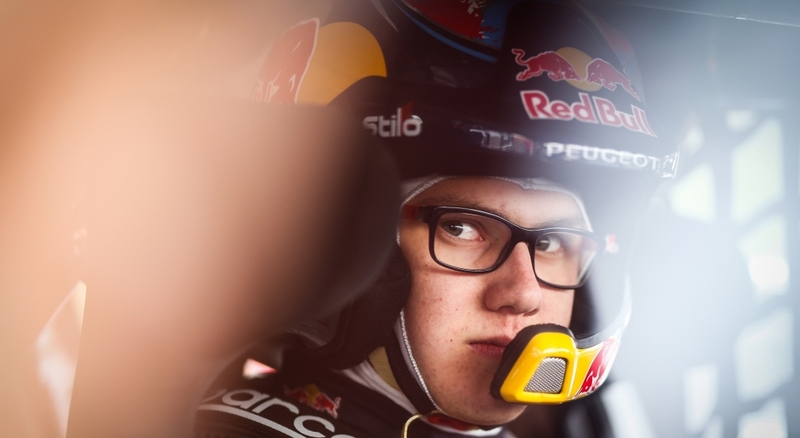 For 2017, Hansen made the next step by moving up to World RX to compete in all 12 rounds of the World Championship driving a third Team Peugeot-Hansen, where he reached the final in Germany and secured an eighth place finish in the overall standings. Hansen will continue to drive a Peugeot 208 WRX in 2018 as an individual entry under the Team Peugeot Total banner.